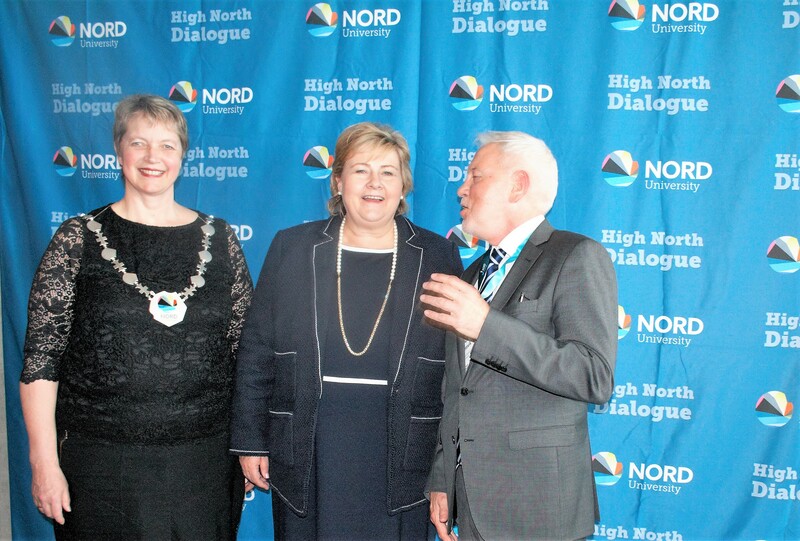 Corey Ellis was one of three finalist, to compete of the High North Young Entrepreneur Award at the High North Dialogue conference in Bodø, Norway, 2018. 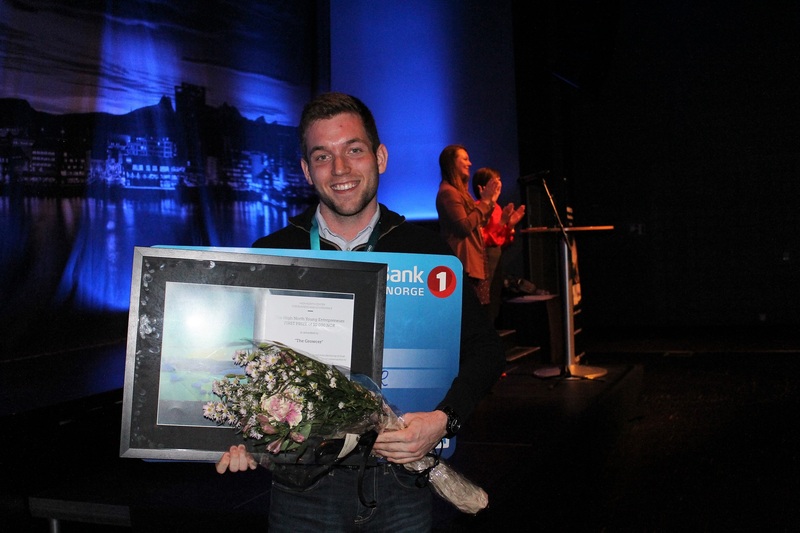 The prize winner set his sights on tackling food insecurity in Canada’s n Northern territory. Canada is a vast, sparsely populated place covering an area almost as large as that of the United States. This raises a number of problems—particularly when it comes to the delivery of fresh food. Many communities in Canada struggle with food insecurity. How can communities gain back their food security and provide fresh, healthy food to remote communities? This was the question that last year’s High North Young Entrepreneur set out to answer and won an award for. This is why he started The Growcer; a lightly used shipping container that is converted into farming system using hydroponic technology and precision climate controls. This is what won Corey Ellis approximately 6 000 Euro.